The direct translation for this special spot means "the equator". While Quito isn't the only city that the equator runs through, it has become famous for it. The site acts as a large tourist attraction. In actuality, there are two different sites. The first is the Mitad del Mundo square and Equatorial village. The 30 meter monument was built on the spot mapped out by a French geodesic expedition team. Charles-Marie de la comdamine was an explorer who led the excursion in 1736. This original site was approximately 250 meters off the mark. Nonetheless, it was quite an extrodinary feat for the time. 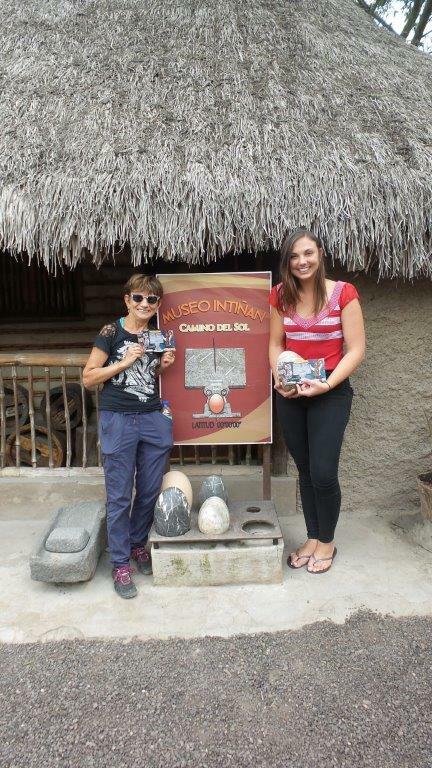 The second site, known as The Museo Inti Nan, was recently constructed on the true equator line. 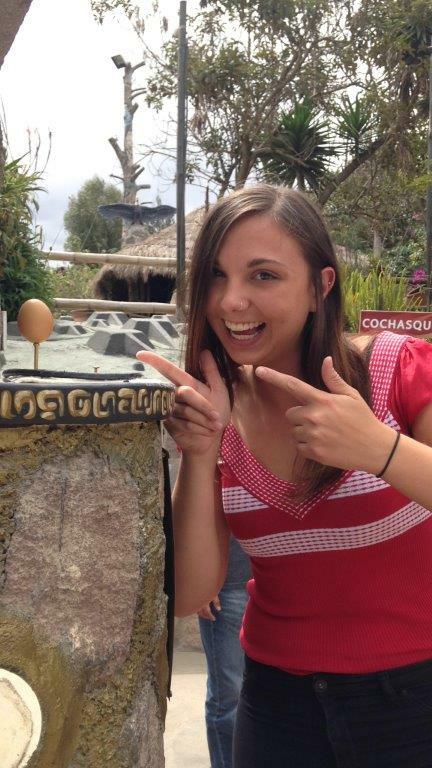 This interactive museum allows you to take place in a number of experiments that indicate the power of the equator. The globe or "Corollas effect" - when you run water over the globe, the water runs straight over the equator while it rotates the globe clockwise to the south of the equator and anti-clockwise to the north. Water test - watch as the way the water goes down the drain, changes from the north side of the equator line, to the south side. And what happens to the water when it's right on the line? Guess you'll have to visit to find out! The line effect - try walking a straight line on the equator while it pulls you in both directions. Not as easy as it sounds! Strength test - consider yourself strong? Well you're no match for the gravity of the equator. Watch demonstrations of your strength dissipating when you stand on the equator line. This is an experience that everyone should have! Located only 45 minutes away from downtown Quito via bus or taxi. Have you been to the middle of the world? Contact Jubilee Travel now so you can check it off your Bucket List!